FDA has issued a final guidance that reviews the situations in which a company should warn the public about a voluntary food recall. This includes the appropriate timeframe for issuing the warning and what information a company should include in the warning. The guidance, “Public Warning and Notification of Recalls”, also discusses when the FDA may decide to take action to issue a public warning, should one that a company issues is not sufficient. In an agency statement, FDA Commissioner Scott Gottlieb, MD., also addresses the buzz around folks feeling that there have been more recalls. “In actuality, for fiscal year 2018, there were a total of 7,420 recalls with 831 that were classified as the highest risk. That figure represents a five-year low in recalls. However, the reason why recall notices might seem to have increased is that our publicizing of these events has become more prominent,” said Gottlieb. “We’re routinely providing more information on recalls and other safety issues that have happened.” He added that the ability to detect, track and trace product issues has improved with the help of technology, including whole genome sequencing. In addition, the agency is looking at how new technologies can be used notify consumers about whether a product they purchased has been recalled. 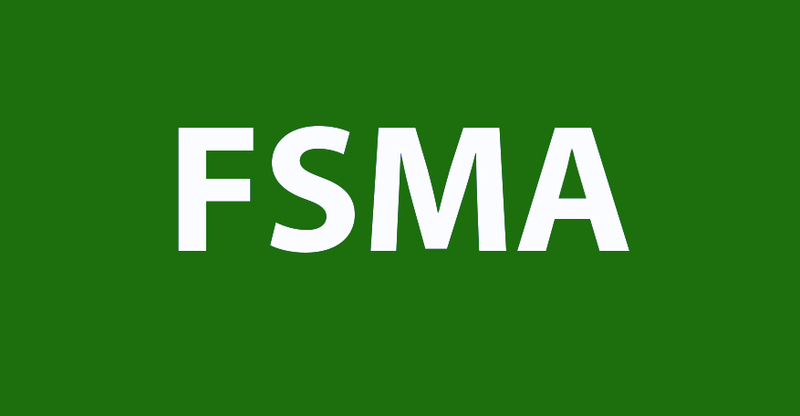 Last week FDA released a guidance document to help facilities understand whether they are subject to the “qualified facility” definition under the FSMA preventive controls rules for human and animal food. Titled “Determination of Status as a Qualified Facility”, the guidance offers frequently asked questions about the requirements for facilities that manufacture, process, pack or hold human as well as animal food (defined separately—Part 117 for human food and Part 507 for animal food). Facilities that fall under the PC Human Food rule must submit the first required attestation forms by December 17, 2018, and those subject to the PC Animal Food role must submit the first required attestation forms by December 16, 2019. More information about the new guidance for industry is available on FDA’s website. This week the FDA issued another guidance document to explain a waiver to the Sanitary Transportation rule and that it applies to retail food establishments that sell food for humans as well as those that sell both human and animal food. It does not apply to establishments that exclusively sell animal food. In April, FDA announced three waivers that apply to businesses with transportation operations subject to State-Federal controls. Since this time, FDA stated that it has received questions regarding whether the term “retail food establishment” also applies to businesses that sell animal food. 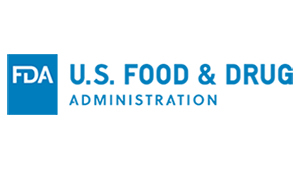 “The purpose of the guidance document is to clarify that the waiver is intended to apply to establishments that are covered by human food regulations based on the FDA Food Code and administered by state and local authorities,” FDA stated in a news release. Earlier this month FDA released three guidances related to low-acid canned foods, juice HACCP and seafood HACCP.